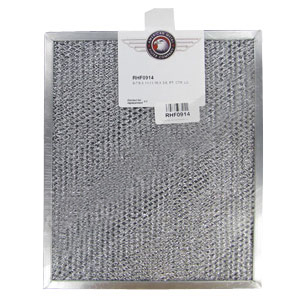 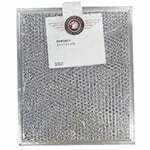 American Metal filters are fully compatible with the name brand (OEM) model and can be used in a variety of ducted and non-ducted oven range hoods and other compatible applications which require air filtration. 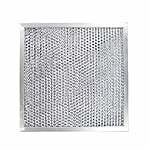 This filter replacement reduces grease, smoke, as well as dust and recirculates filtered air back in to the kitchen. 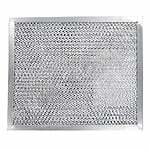 It can also be used with compatible microwaves which use a replacement aluminum air filter of this size (check dimensions below).